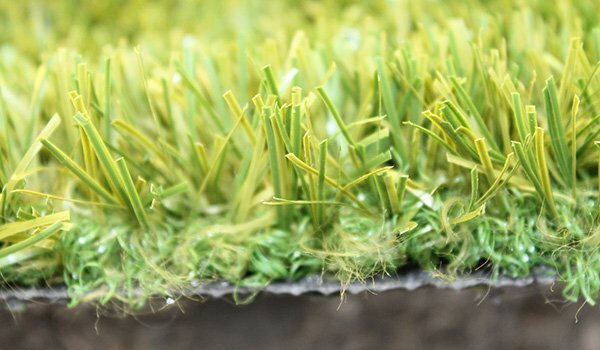 A lush green lawn is attractive to the eye, a pleasant place that invites you to relax and enjoy the environment, a place where your children and pets can safely play. 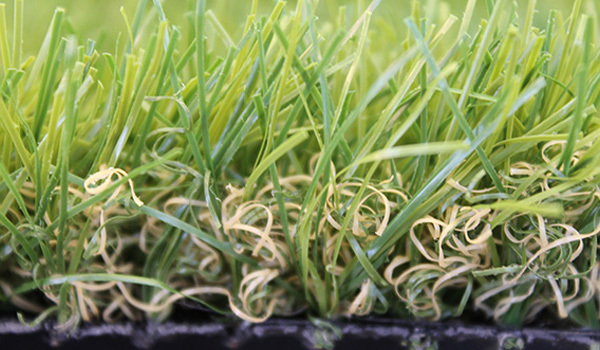 If you want to enjoy your lawn, but life’s too busy for watering, mowing, weeding and fertilising, then synthetic grass could be the solution you’re looking for. 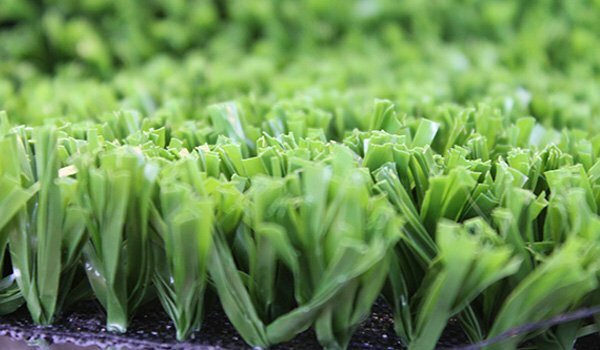 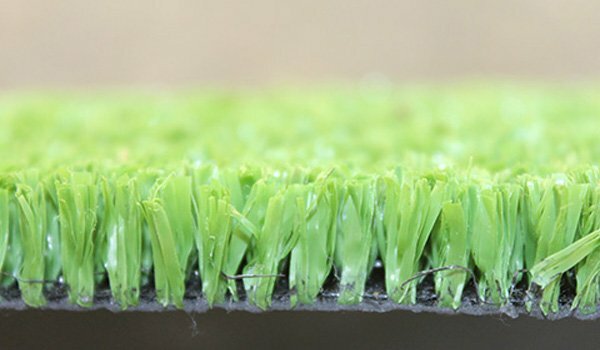 With 30 years experience in the surfacing industry, Kerry Gadsby and his team have been involved in manufacturing, distributing, installing, design and construction with a Synthetic Grass focus.